Black Desert Mobile has been making waves since it launched in South Korea, with the game receiving recognition such as the recent Presidential Award and Google Play’s Best Game in Taiwan. Earlier today, Black Desert Mobile received its 2nd major game update, which included the highly-anticipated awakening system for all 9 classes. The Korean media had an interview with developer Pearl Abyss, and here are some summarized key points. 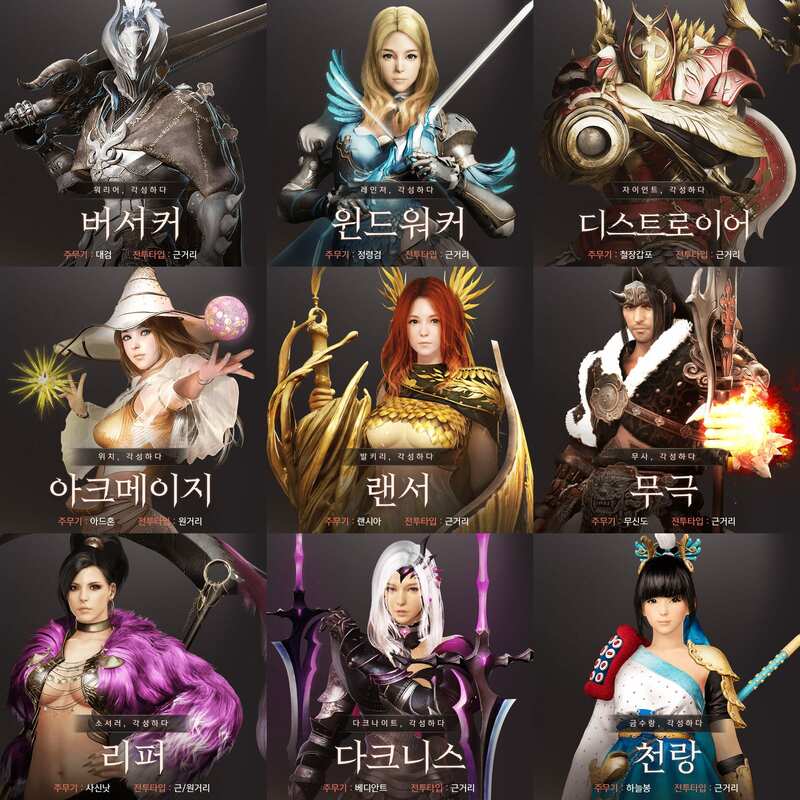 • While Black Desert Online also has the awakening system, the main difference is that Black Desert Mobile will soon have a succession system which allows characters to use their original weapons. While characters in Black Desert Online can switch between the original weapon and the awakened ones, awakened characters in Black Desert Mobile can only stick with the new awakened weapon type. • The idea of having unique class names for awakened characters is to clearly showcase the nature of the characters’ new abilities. • The awakening update was added now instead of introducing another new playable class is to make sure the game remains fun for existing players, especially the veterans. • New weapons will be provided to characters after awakening and succession. • The team decided not to release both awakening and succession systems together due to various reasons, but most importantly it is about the issue of balancing. With data from the awakened characters, the team can tweak the succession system to make sure it is balanced. The succession system is scheduled to be released ASAP in the first half of 2019. • The level required to awaken is 65, which the team understand is a tall order. However, they have new content which will support players in reaching that milestone instead of stonewalling them. Returning users also get a unique quest to help them return to the fold. • For 2019, the development team is aiming to release more unique and original content just for Black Desert Mobile rather than just taking features from Black Desert Online.